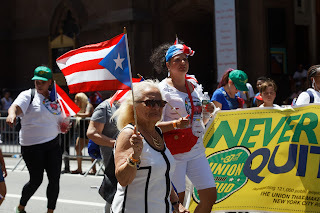 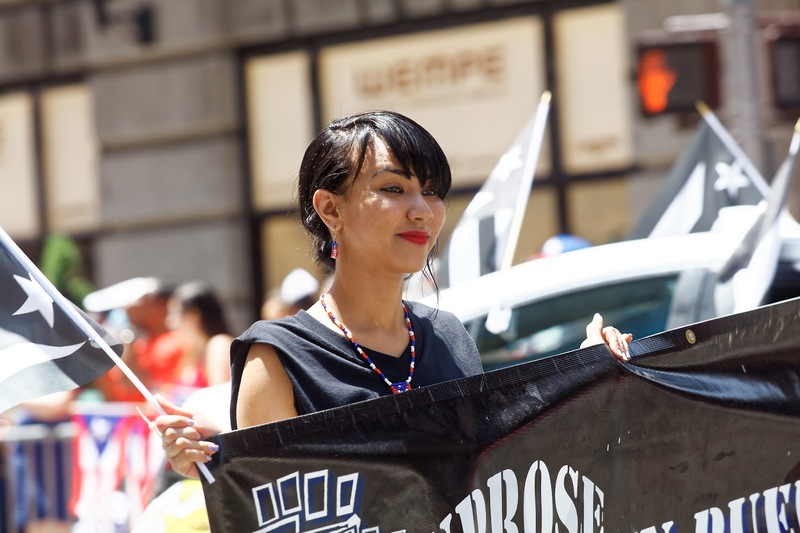 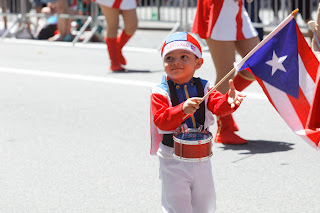 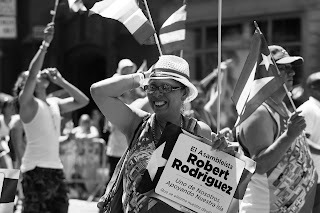 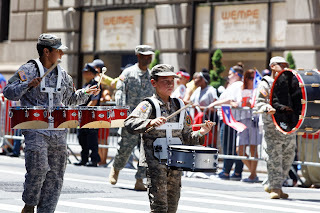 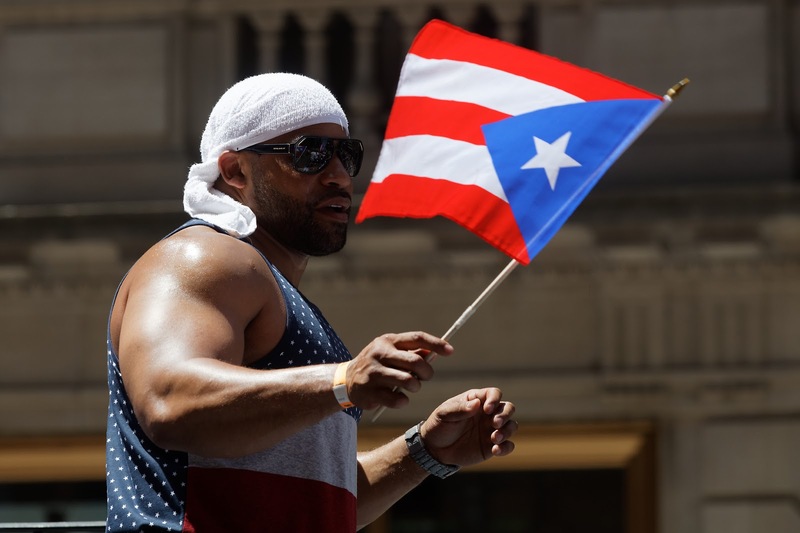 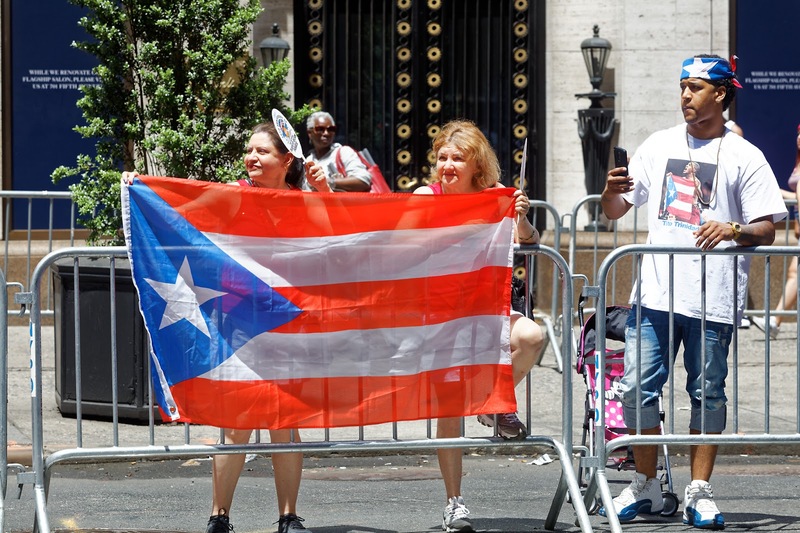 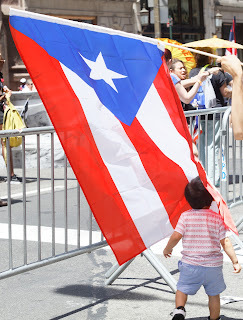 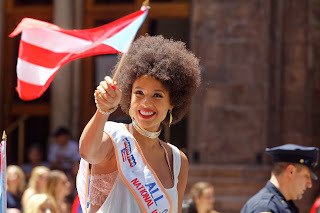 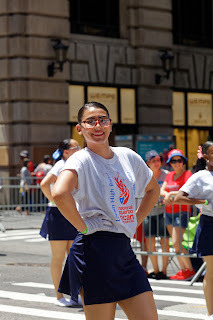 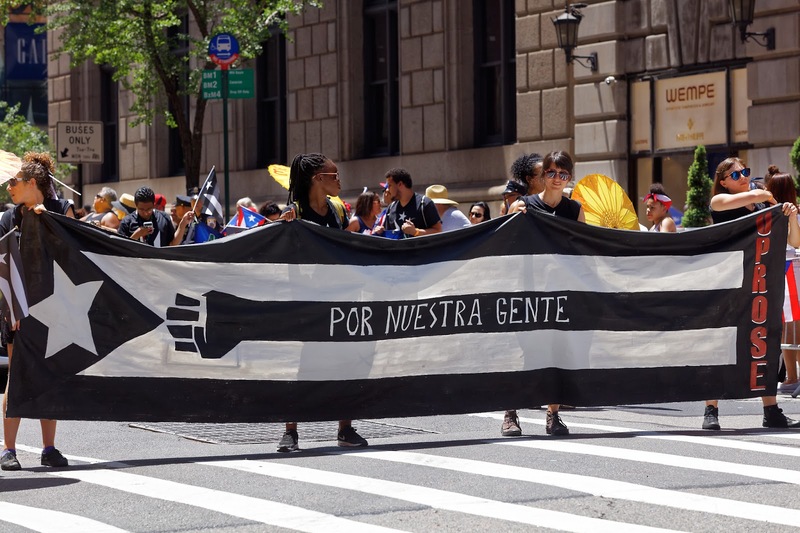 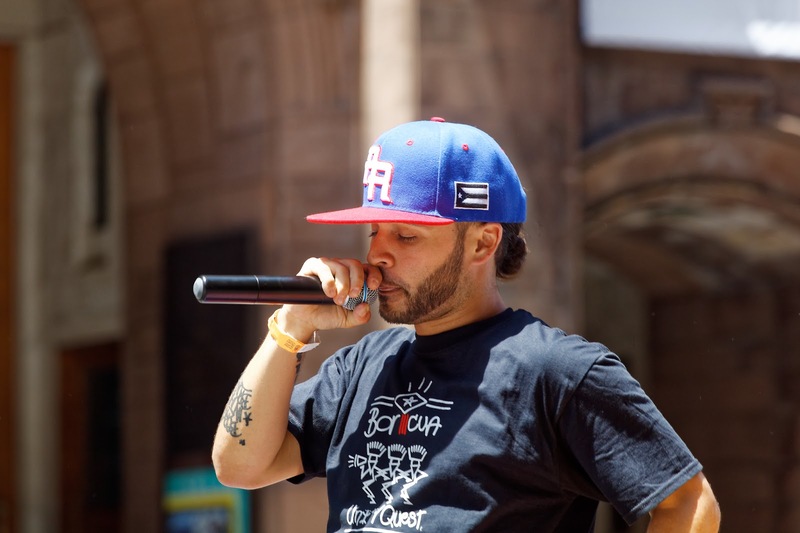 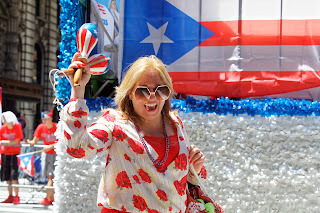 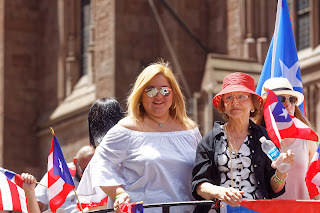 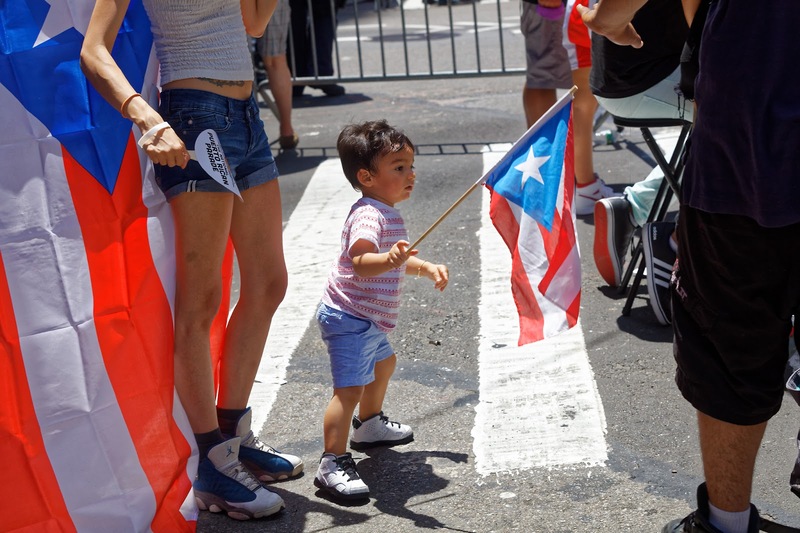 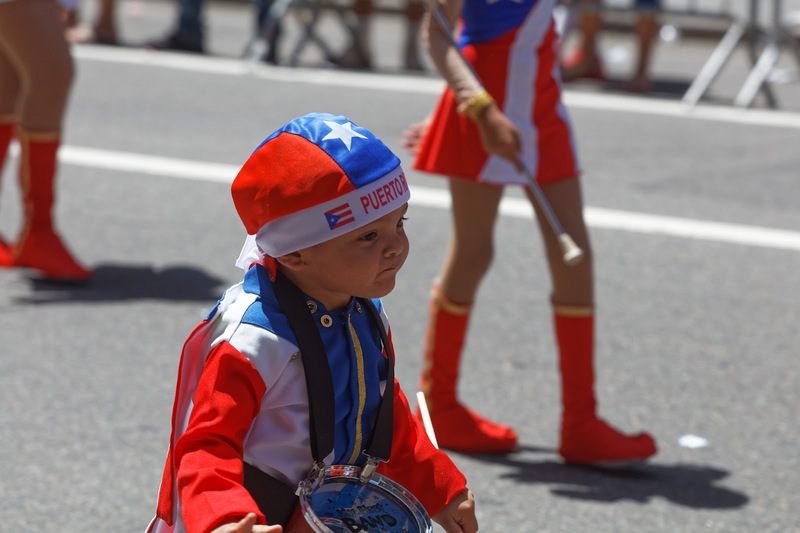 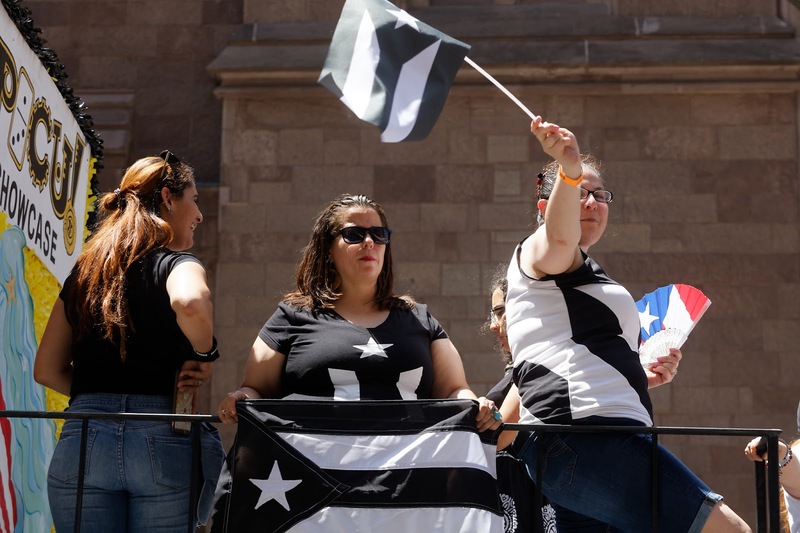 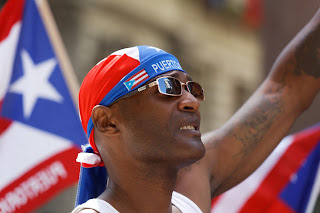 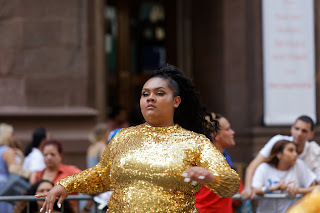 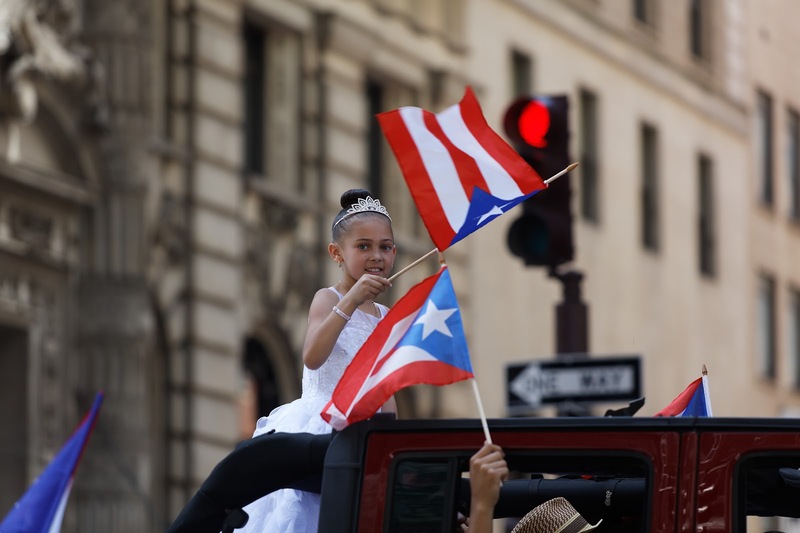 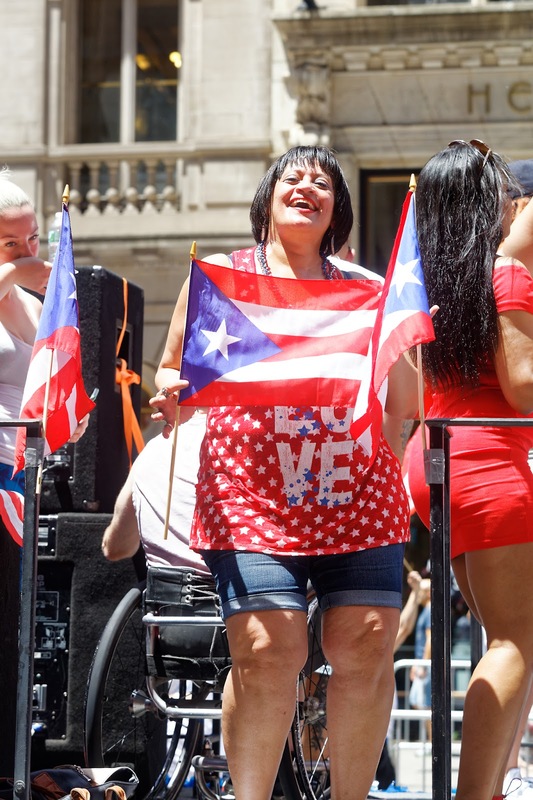 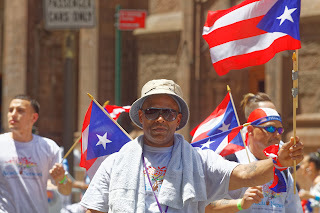 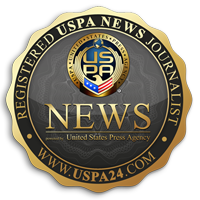 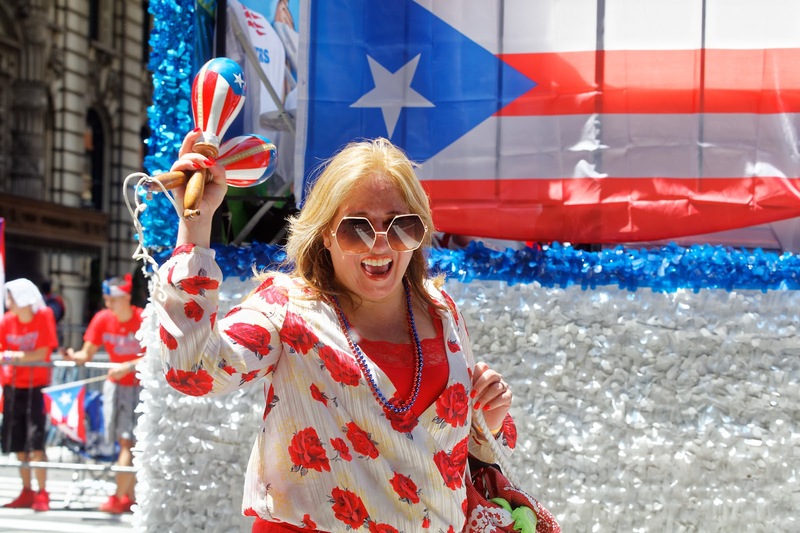 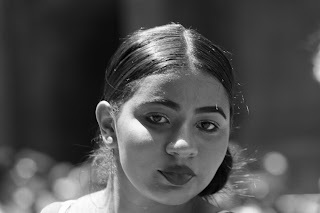 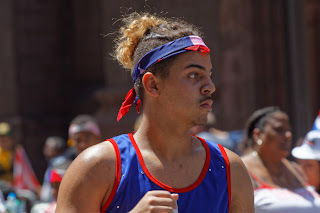 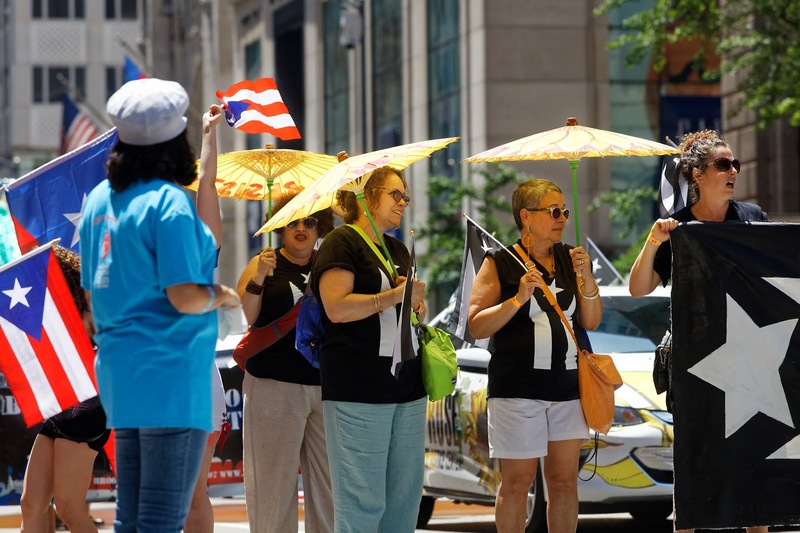 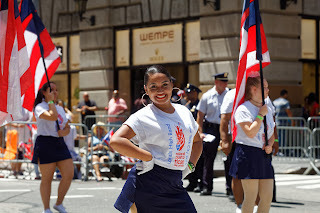 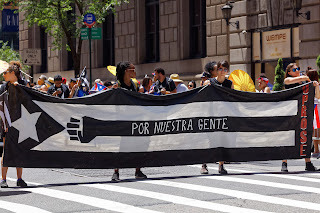 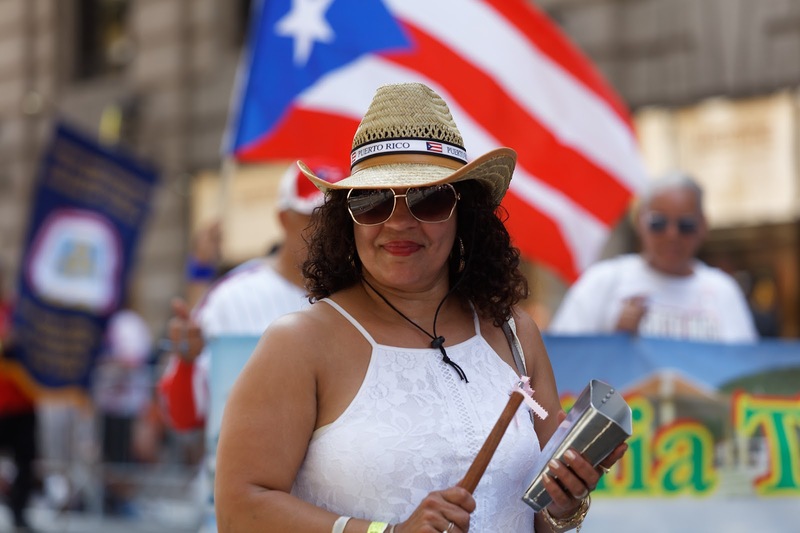 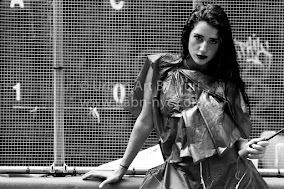 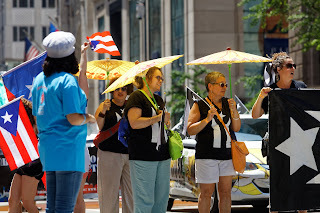 Volume One of our photo editorial of the Puerto Rican Day Parade 2017 held in Manhattan. 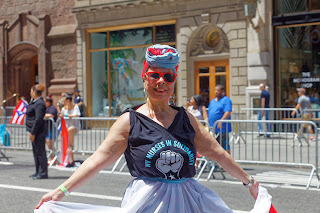 Lovely lady was one of our favorites. 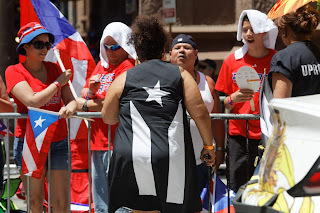 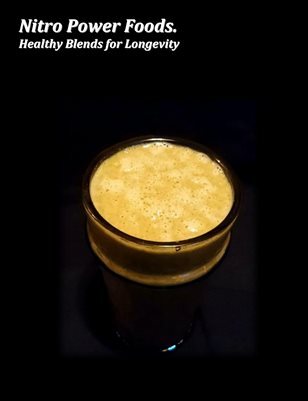 Definitely one that summarizes the day.